Board of a character? Stumped with what comes next? No need to worry, plotting help is here!! In case none of you have noticed, I'm an idea. I think way too much and thus many plots are born, both big and small. In the past, I've had a few people come to me for help and so I thought this would be a good way to contribute to the WCC community! Fill out the form, and I will try to come up with something for you! Character Traits/Personality: While still a little disrespectful and rude, he's very loyal, brave, and fierce. He can also be incredibly impulsive and fiery. His one true fear is being seen as weak; he wants to be the greatest warrior to have ever been born. 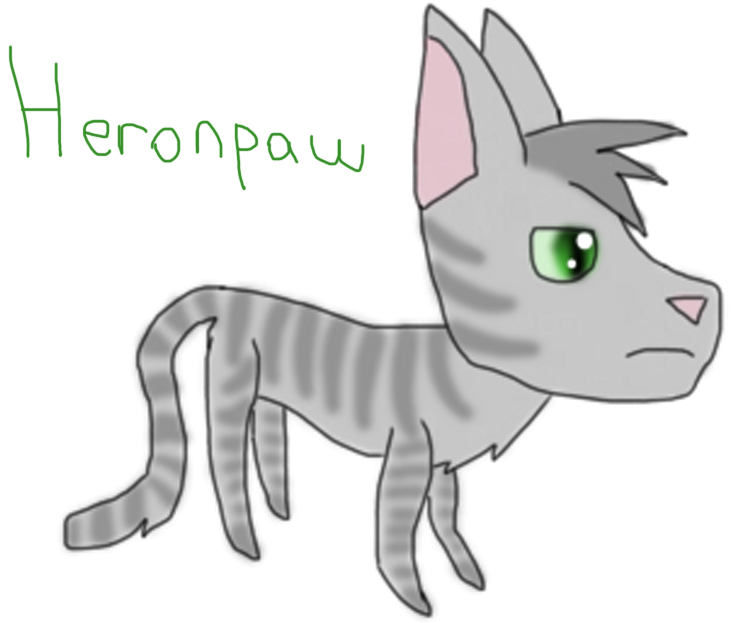 For once, compared to other ambitious cats, he's not keen on dictating RiverClan, destroying the other Clans, or taking over the entire forest. Any specific kind of plot? : I want him to do something that relates to complete and utter heartbreak and outrage that relates to the reveal that he is half-Clan. 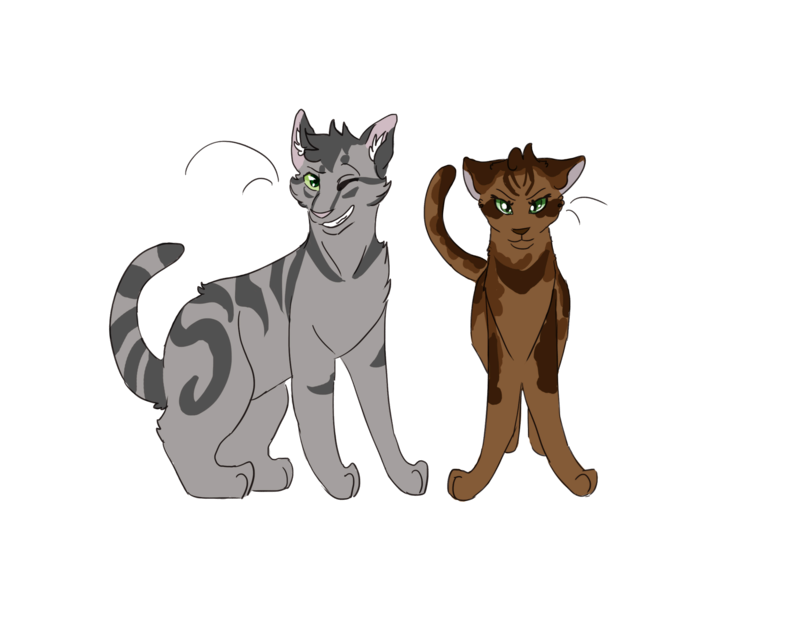 He's already going to plot with his mentor Silverfang to kill Sweetheart once/if she's exiled from RiverClan, but I don't know what else to do with him after that. He won't be strong enough to hope to take on Scorchfang, and even then he knows his true father wouldn't have known about his true origins to begin with (that, and I don't want Scorchfang to die, he's like my favorite kitty now). I want him to be super angsty and aggressive, but I don't know what I truly wanna do with him once his mother dies. Character Traits/Personality: To most cats, she seems stubborn, sarcastic, and irritable, more likely to snap at you than to be nice. With her sister she is really nice, the only time she ever truly acts like how she thinks. Inside, she is fearful, determined, and full of self-doubt. Becoming deaf made her start to have spells of hopelessness, though she wants to do all she can to become a great warrior. Any specific kind of plot? : No death, and lots of emotional trauma. Becoming deaf has been her main plot so far, and other than a mate thing I've planned for a while in the future, her life needs more stuff. Other things to know: She is my favorite of my characters so keep that in mind. Any specific kind of plot? : I'd like her to go through something to make her close off her emotions a little bit. Character Traits/Personality: Kind, dependent (for now), terrified of being isolated, would be valliant if he had something to do. Due to his upbringing, he's very protective. Especially kits and younger cats. Abused power makes him livid. He seems cheery but this is a deep set habit he has. As a kit, he feared being sad would make cats leave him even more and disguised it. Other things to know: He's a lykoi. That means he'll go bald in Greenleaf or sometime soon when he molts. He also has been through victim of manipulation twice by perceived mother figures, abandoned by his birth mother and he's done many violent acts as a member of Pigeon's clan as tests to his loyalty ( in reality this was to make him feel like a monster that couldn't be accepted anywhere else if he tried). His methods reflect this, the task of scaring off cats lead to an ambush method in his hunting. He also has a very specific way he diffuses battle, grasping a leg of his opponent while their pinned with the threat of breaking it if they continue. This method was used by Pigeon to coerce kittypets out of food. He's rather nocturnal and would rather hide his looks in darkness than enjoy the warmth of the sun. (For now) There's a disconnect between his rather protective and thoughtful personality and his underhanded fighting style that he will begin to grow worried about and seek advice. Concept: So, based on what I read I don't think Sweetheart is going to get exiled. What I'm thinking is that maybe if she does not, then he is super angry about it. He already dislikes his mother as it, but now it becomes a general rage. He is found irrationally lashing out or snapping at clanmates along with constantly mocking and harassing his mother. When some cat tries to tell him he is wrong, Shade kinda loses his cool entirely. Seething with rage, and unable to sleep, he demands she come with him to talk. This leads to the pair of them heading out in the territory in the middle of the night. He kills Sweetheart under the idea she deserves it. Silverfang could notice and follow him out of camp (and based on her reaction) either try to cover it up or turn him in. After this, he would likely face exile or death. Upon exile, he could come back and try to get revenge on the clan for treating him unfairly. Bonus points if Silverfang is forced to kill him. Concept: Okay, so I know next to nothing about Curly other than what you told me. So, here is my shot in the dark. The idea is that she sees something, maybe a murder or someone at least beating someone else up, or something happening that she is left confused and conflicted about. There would have to be some reason for her to need her hearing, and so she would miss the context of the whole thing. Curly doesn't know what to do and has a hard time figuring out how to handle it because she doesn't genuinely know what happened. However, she fears it is much worse than it is. Conflicted, she approaches the other character and demands an explanation. The other person figures out that she doesn't understand, regardless of what the context is and leaves it be, seemingly threatening her before they leave (but again she doesn't really understand). Lost in figuring out what to do and more frustrated than ever, Curly sets out to try and find the answers to keep anything from happening to the clan. She goes to the leader/deputy/medicine cat and shares what she believes to be true. Ultimately, a lot of drama ensues and in the end, Curlyfeather is left to face the knowledge she was wrong and screwed up entirely. More than ever, she feels the sting of her disability and is left with huge amounts of self-doubt. Concept: So, one thing that I think will help is I have heard rumors that Ryeheart will die (unconfirmed). I think that will help with her being closed off for sure. Because of the fact she has so much room to develop, this could go many ways! Given her idealistic nature, I think it would be good to see a strong relationship develop between her and her father at a young age. Due to her more serious and driven nature, she isn't as open with anyone as she is Rye. However, she develops a close relationship with a tom who was a denmate in the nursery. After her father's death, she shuts down and shuts him out, focusing only on the task of being the best warrior and helping her clan as much as she can. He tries to interact with her, but time and time again is shut down. Any interaction with clanmates is strictly business. She watches sadly as he former best friend starts to hang around another she-cat and finally gets jealous. Because she handles things poorly, this turns into them arguing over everything, mostly with him agreeing while she yells at him. Several issues are created by this and Little/Scorch stop putting them on patrols. As she sees him less and less, she realizes the pain in her heart is because she is lonely. Either, she could go to him and muster up the best apology she knows how (and he can refuse or accept, up to the character and rper). Or, he comes to her, trying to make peace and she confesses how much she cares for him. They eventually get together after all the turmoil and she tries to learn how to be a little more open through it. Concept: OKAY HERE WE GO BUDDIO. Eagle harasses Boar time and time again for his appearence an orgins, getting Sootpaw in on it as well. This goes on and on and Boar is really good at taking it, which makes Eagle keep attempting to get worse and worse. Eventually, Eagle grows and has a son. Said son is just like him, but instead of getting stopped by Marshpaw, son goes into the forest and gets decently far from camp. Because he is uber protective and worried about kits, Boar heads out on his own to try and find the kibben, even though it is his bully's son. After searching for a while, he comes across the kit who pinned under the paws of a raccoon. Boar attacks without hesitation. The masked boi leaves some serious scars. By the time the rest of Thunderclan gets there, the raccoon has been chased away and seeing the blood on his son immediately accuses Boar. But, kitten backs up his story and is uber grateful. Eagle begrudgingly begins to respect Boar. Boar gets some sick scars and learns to be more confident in his appearence upon realizing what you look like doesn't change who you are. Character Traits/Personality: Stubborn, rash, tries to act aggressive and 'manly'. He craves respect from his siblings and he thinks the only way he can get it is by battling, hunting and being tough. Secretly appreciates sunsets and wants to find love/somebody to appreciate him for who he really is, but is scared to appear weak by expressing those thoughts. Character Traits/Personality: Flirty little girl. Excellent climber(from my promise to you that she won't fall as her death). Brown tabby she-cat with amber eyes. Very attractive to toms. Any specific kind of plot? : A plot where she flirts with other toms from numerous clans, please. Character Traits/Personality: Seems like a coward, shy, sweet, loving, trusting, a rule-follower, wants to be a father and mate, self-conscious (sometimes), and wants to make his mother, Viperstorm, proud of him. Any specific kind of plot? : You make one up but make sure it isn't too intense (for now). Something that won't get him exiled, killed, heavily maimed, or traumitized. Character Traits/Personality: A smooth-talking, flirtatious joker that follows his own rules and hates to be ordered around. He can be quite stubborn and reckless, often putting others in danger with his own selfish or dangerous antics. He likes testing people and pushing his limits, just to see how far he can go. He will flirt with anything that moves and prides himself in having had a lot of relationships in the past. He is secretly insecure about himself and scared of commitment. 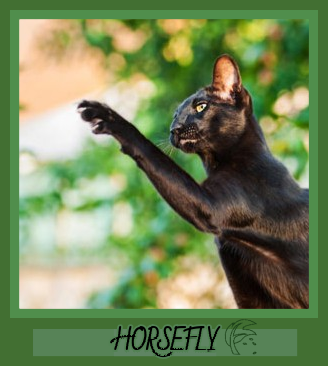 He thinks the Clans are silly and loves pestering any Clan cat he comes across. Any specific kind of plot? : Nope! 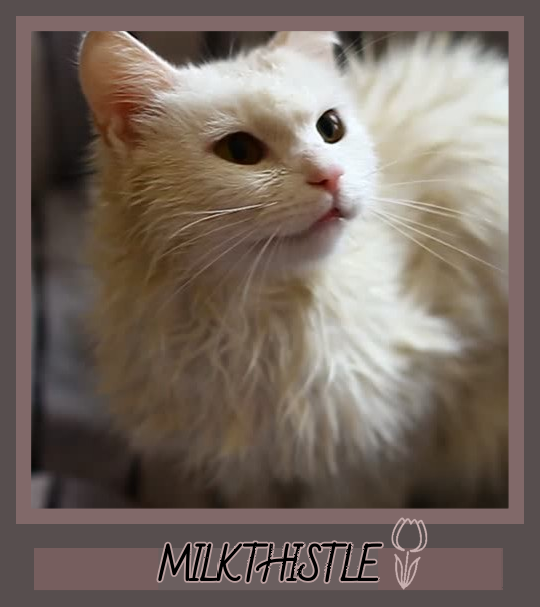 Other things to know: A former kittypet but his Twolegs abandoned him. Character Traits/Personality: A diva that's fiery, arrogant, battle-crazy... She can be shallow, and is somewhat insecure -- though she'd die before she'd let anyone know. cx Tends to let her emotions overwhelm good sense. Very clanist as well. She does have a heart, but her prejudice is like a mountain high. The idea is essentially to have Honey form an advocacy group. 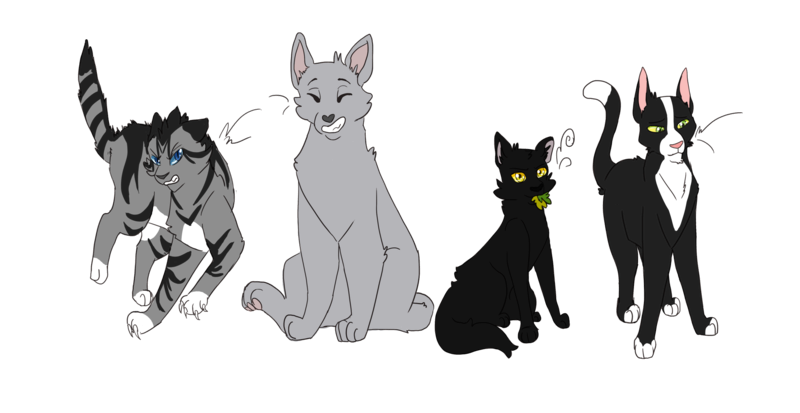 ouo A specific group with clannist ideals – and the goal of trying to stop the influx of rogues/foreign clan cats into Skyclan. cx To no avail, obviously, but they sure as heck try – through means that __need-ripped-input__. In the end, I’d wanted it to be that Honey changes her mind. Cx Gets some sense knocked into her – e.g. a non-pureblood saving her life, and/or Honey falling in love with a rogue-born or foreign-clan born. (Not a FR, though, since she’s too clannist for that.) And so she disbands the group. But I’m not sure on the particulars or even how it would work out. Cx I wanted to know what your thoughts would be on something like that, and if you think people would go for it. Other things to know: Nope, that’s it! cx Other than I thank you bunches, Ripped! Character Traits/Personality: A cat who usually keeps to himself. Due to his serious, no-nonsense personality, he can be seen as 'boring' or 'stiff.' He is stubborn, short fused, and easily irritated. 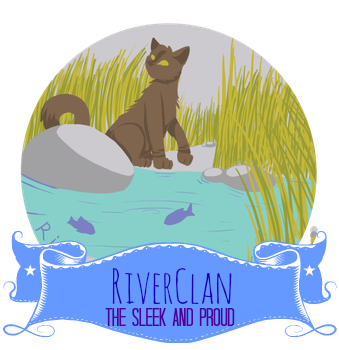 While extremely loyal to RiverClan, he has an intense dislike for the other clans. Any specific kind of plot? : It would be good if you could come up with a plot that would smooth down some of his flaws but not alter his personality too much. Nothing romance related, because I already have a plan for that. Please don't kill him or maim him either. Other than that, any kind of plot is fine. Other things to know: Nope, that's all. Thanks, Ripped! Character Traits/Personality: Kind, Motherly, Friendly, but holds grudges pretty much forever. Loves kits and trees. Any specific kind of plot? : uhm... go wild. Other things to know: I'm OK with her dying in the end; in fact, I encourage it. NO FALLING FROM A TREE!